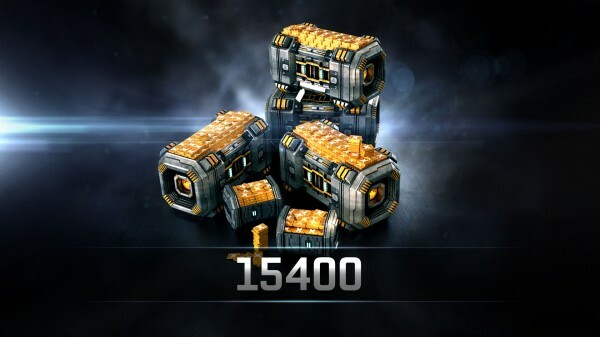 15400 PLEX is valued at $0.03246 Cents each. This is the BEST VALUE PLEX package there is. This has the lowest cost per and will yield you the highest return per dollar in game. Funding your Corp or just funding yourself you can't go wrong with this mega PLEX package.